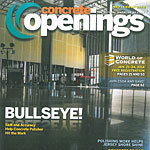 Concrete Cutting Contractor - Atlantic Concrete Cutting Inc.
Atlantic Concrete Cutting Inc. is your Leading Concrete Cutting Contractor. When you choose Atlantic Concrete Cutting Inc. you are partnering with a company that has been delivering competitive prices and on-time job completion for over 25 years. Honesty, Excellence and Performance are at the core of everything we do. We would be happy to do business with you. Featuring state-of-the-art equipment, highly trained operators and quality service, we are capable of handling virtually any concrete cutting or core drilling project with minimal disruption to your job site and operations. 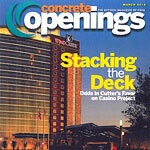 We are certified by the Concrete Sawing and Drilling Association (CSDA). 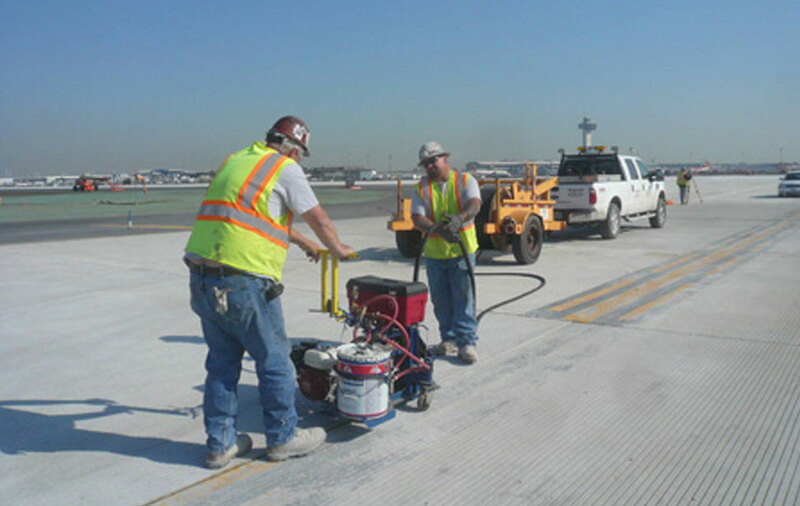 CSDA's certificate program has been created to provide industry and government users with a valuable pre-qualification tool that acknowledges the sound business practices of certified concrete cutters. We dedicate ourselves to customer satisfaction by safely delivering quality services with integrity and pride. 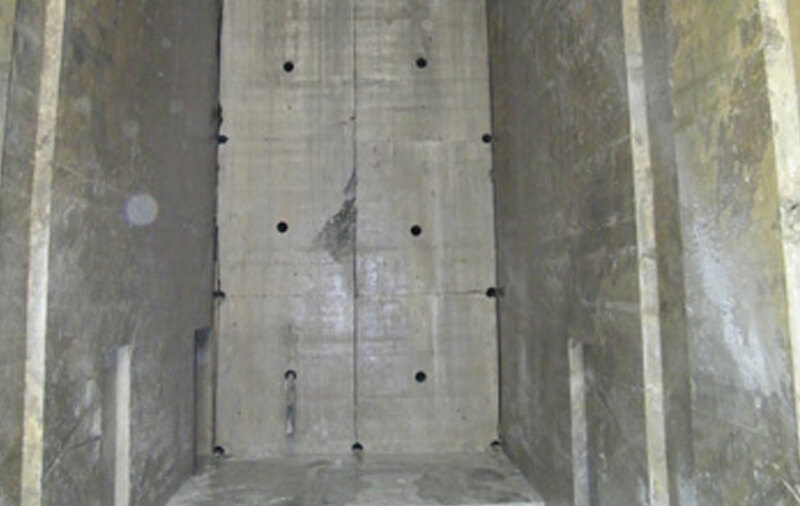 Our skilled and experienced operators work in a wide variety of areas, including those with limited access and confined spaces. 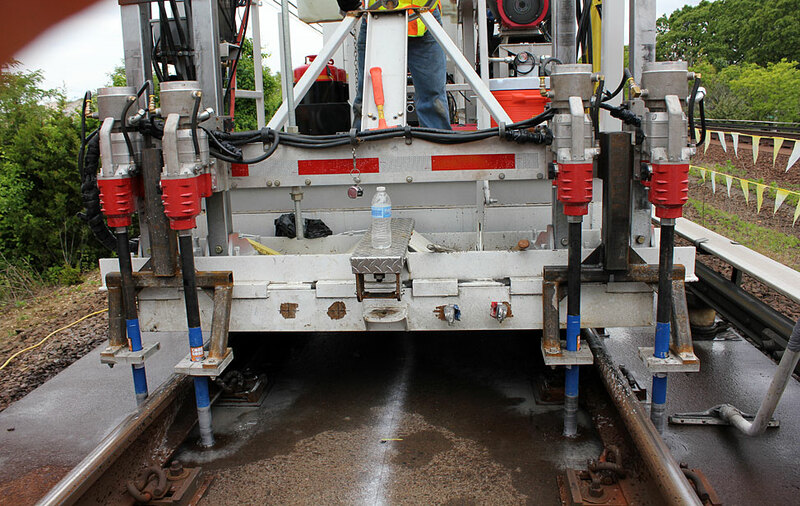 Mobilizing a newly built rail car for core drilling anchor holes in the concrete rail bed to house new direct fixation fasteners to further secure the track to the bed. Removal of the existing concrete bridge decks, parapet walls, sidewalks, and wingwalls, and wire sawing the parapet walls. Wire Sawing to Expand UV Light Disinfection Water Supply Plant which provides 90 percent of New York City's drinking water. 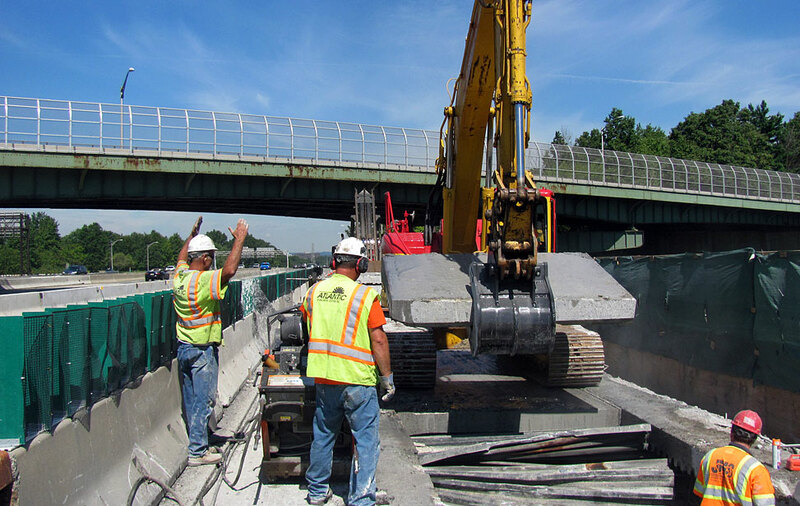 Work included green cutting expansion joints, joint widening, installation of cold compression neoprene seal, saw cutting and more. 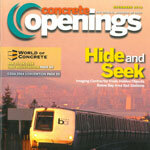 Atlantic Concrete Cutting, Inc. has been delivering expert concrete cutting and core drilling services since 1991. At Atlantic Concrete Cutting Inc., we believe that "Team Work Makes The Dream Work" and we dedicate ourselves to customer satisfaction by safely delivering quality services with integrity and pride. 2017 © Atlantic Concrete Cutting, Inc.